Comment: I would like to get an estimate for metal roof inspection. Comment: Home damaged by Hurricane Michael, it is a duplex that had to be rebuilt. New roof, walls, windows, etc. Project almost completed and realtor that will attempt the house for us requested we obtain a home inspection as potential buyers will request one. Comment: Roof stayed on during Hurricane Michael, but need to very still secured properly. Panama City Home Inspectors are rated 4.82 out of 5 based on 472 reviews of 25 pros. 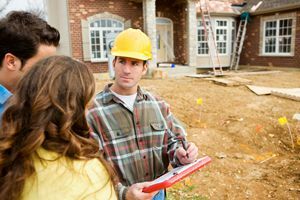 Not Looking for Home Inspection Contractors in Panama City, FL?